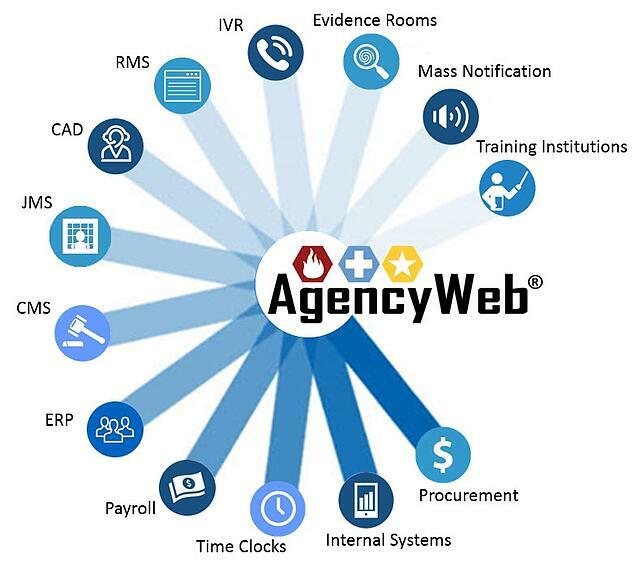 AgencyWeb Agent is an architecture designed by Orion Communications for the purpose of sending, receiving and validating complex and continuously changing data with other technology platforms. When the Agent is part of your AgencyWeb solution, you will be able to exchange workforce data with other systems as part of your daily operations. As a result, you will fill gaps in existing systems and be able to use data received from external platforms for workforce analytical reporting. You may decide to declare one system as your system of record and push or pull that information to the other system. This will eliminate redundant data entries and increase workforce efficiencies. In some instances, you may decide to retire some systems permanently -- along with their maintenance cost. Our one-way interfaces allow information to move from or to any interfaced systems. One-way data flows can occur in real-time, or in a near real-time depending upon the needs of the system. Our two-way interfaces send and receive information from external systems. Just like one-way interfaces, data flows can occur in real-time, or in near real-time depending upon the needs of the system.